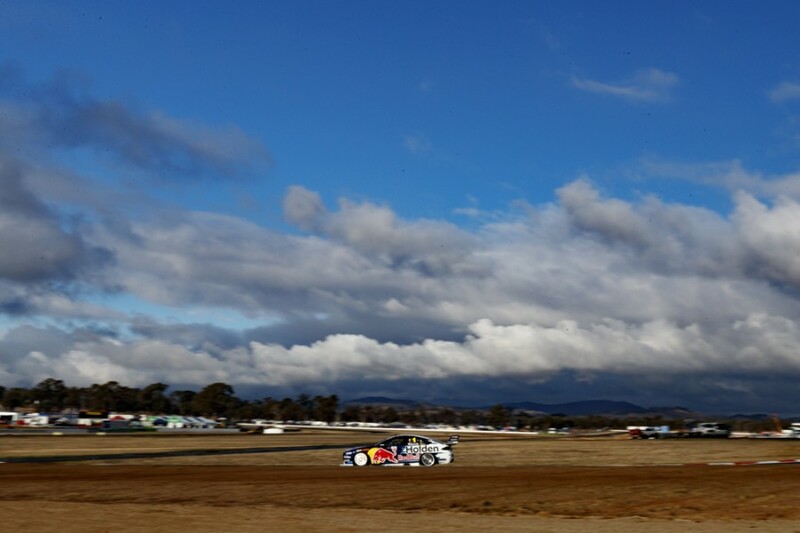 Shane van Gisbergen says his new co-driver Earl Bamber did a “stellar” job in his first session with the Supercars outfit at Winton on Friday. Two-time Le Mans 24 Hour winner and 2017 World Endurance Champion Bamber will join van Gisbergen for the PIRTEK Enduro Cup. It marks Bamber’s first foray into Supercars, with his only experience before Friday morning a test with Stone Brothers Racing in 2010 and another brief run at Winton earlier this year. Bamber was among the large contingent of co-drivers at Winton on Friday for the additional driver session run in very wet conditions. In his first laps aboard the Red Bull Holden, Bamber clocked the 10th-fastest time of the 21 cars, having been second when he pitted 10 minutes from the end. The 3km circuit was drying in Practice 1, with van Gisbergen electing to give Bamber the bulk of that session as well. The Porsche regular ultimately clocked the eighth-fastest time, in the thick of the full-time drivers. “Earl did the first practice session which was awesome,” van Gisbergen said of his fellow Kiwi. “It was great to have him here, all the way from his base in Kuala Lumpur and he did a stellar job which was good to see. “The session I went out in was wet but drying, so we were quite competitive and everyone was just going faster as the track was drying. “We weren't learning too much with car setup so we put Earl back in and he ran that session and he did a good job again. 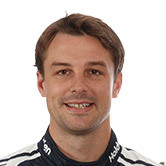 Bamber's other pre-PIRTEK Enduro Cup running will come in test days, his US program with Porsche clashing with the second co-driver session at Queensland Raceway. 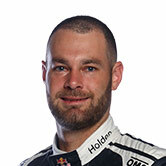 Van Gisbergen finished the day with the fifth-fastest time, set in the dry Practice 2, a mere 0.0866 seconds off the pacesetting Nissan of Michael Caruso. 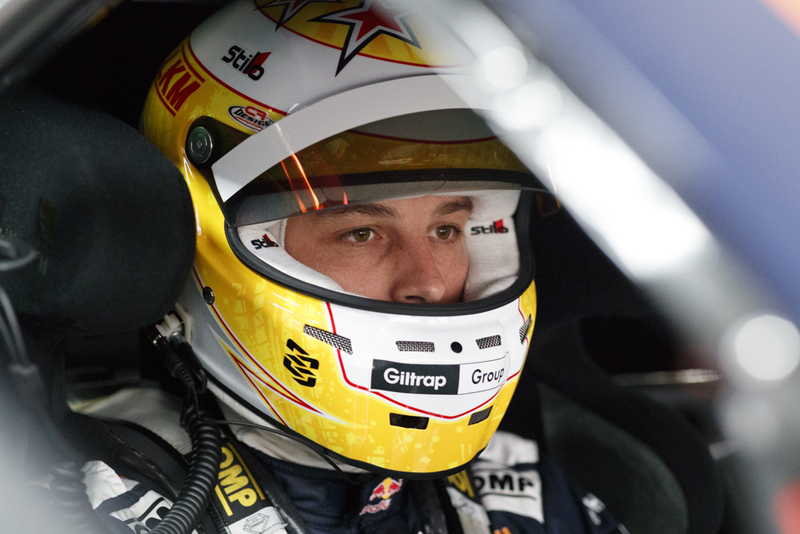 “The times were good today, the car feels alright but it's amazingly close across all of the cars so we need to find that small tenth of a second,” said van Gisbergen. 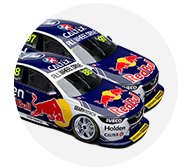 Team-mate Jamie Whincup wound up 16th, despite following the trend of running a fresh set of tyres late. 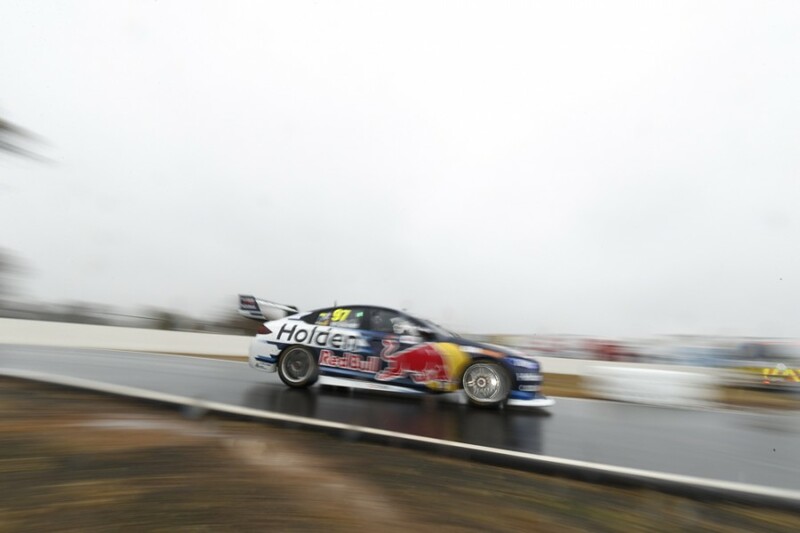 His regular co-driver Paul Dumbrell was at Winton but did not take part in the morning session, like Steven Richards in Craig Lowndes’ Commodore, due to the wet conditions. "It was a semi-productive day today, we all lost Practice 1 due to the weather and so we maximised as much as we could in Practice 2,” Whincup said. “The car was really good on old tyres and not very good on new tyres. There's really no more to extract until we look at the data. “It's not ideal to be sitting 16th when we're on new tyres so we've got some work to do unfortunately."